This book, authored by Dr. Assad Nimer Busool, is the second of a series, which aims to introduce the principles of Islam to children at an early age. Bringing up children in the Faith makes them strong in moral values and helps them lead a life pleasing to God. 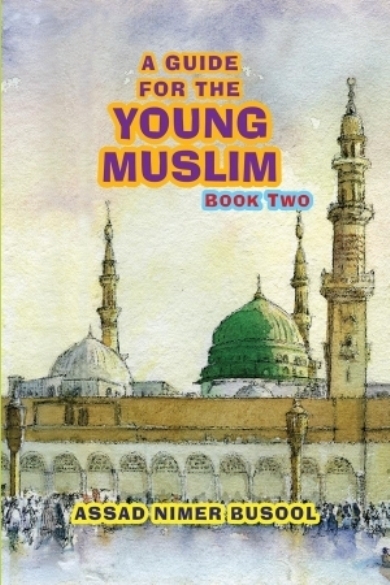 In this book, the principles of the Quran and the Sunnah of the Prophet Muhammad and the early generations of Muslims are discussed in a more detailed way in order to implant them in the child�s mind and to make them a part of his/her daily life. The emphasis is on the principles of tawhid and stories of akhlaq and correct manners.